Week 2: We Mustache You To Come To the Movember Party! 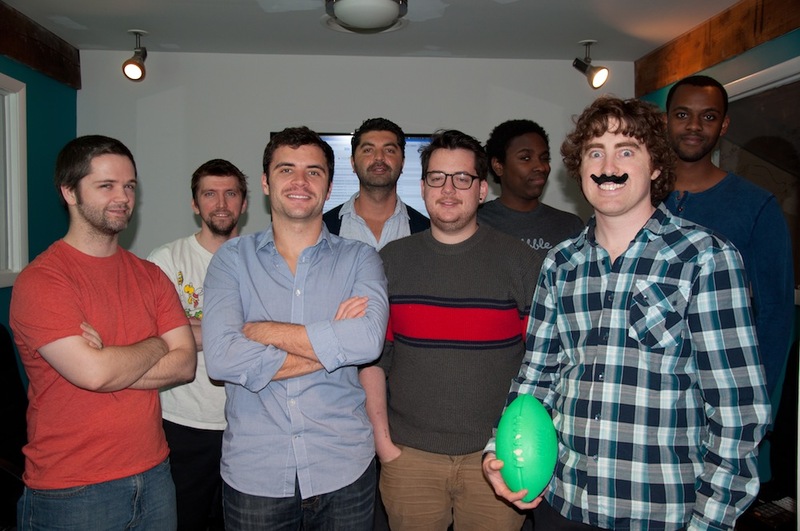 The men of The Web Development Group grow their mustaches in support of Movember and its mission to help research and programs for prostate & testicular cancer. As our Movember team forges through the first half of this chilly month, we are enjoying the growth of some serious facial hair to help raise donations for the research & health programs supporting prostate & testicular cancer. Want to help us reach our goal of $2,000 in donations by November 30th? Donate to our team and get a great big thank you from all 24 Mo Bros & Sistas! Every little bit counts and will be put towards helping the programs and research dedicated to men’s cancers and mental health challenges. 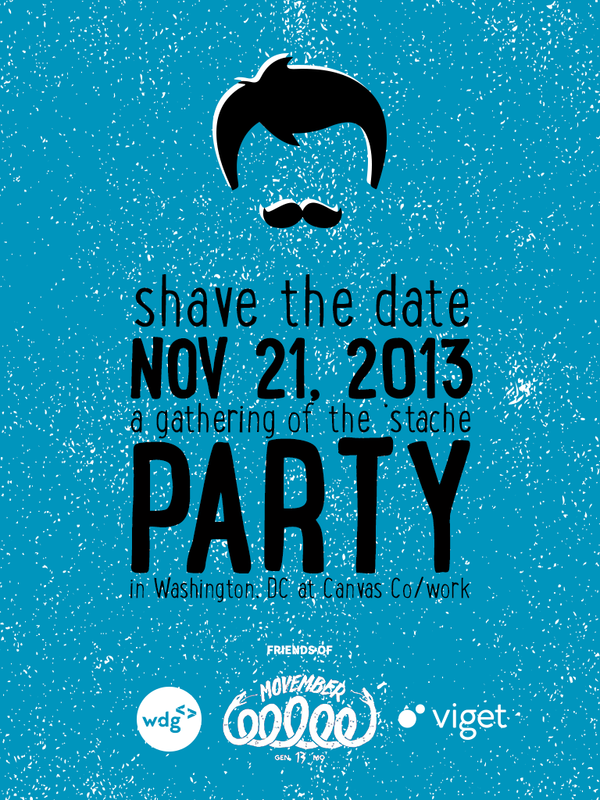 If you’re in the DC area on Thursday, November 21st, come to Canvas Co/Work and enjoy an pre-Thanksgiving evening at A Gathering of the ‘Stache. WDG is hosting a mustachioed party with the amazing support from our co-sponsors at Viget. Space is limited next Thursday, so nab your ticket today.